Whether you’re religious or not, for a moment just think of Forex trading like Sunday church. You show up in your best clothes and best intentions. You smile and listen to the message, maybe even take some notes. You might sing a couple songs and learn some new tricks, and you go home feeling invigorated, proud and full of all kinds of new useful knowledge. You decide, “Today is the day. Today is the day I’m going to spread the love and be nice to everybody I meet for the rest of my life.” Then, Monday comes around and you scream at the kids for being noisy and the guy in the drive-thru window for forgetting your fries. I have seen many traders with the best intentions invest themselves into learning all kind of strategies and techniques. Then, when it comes time to pull it all together and enter a trade, they suddenly seem to have an emotional meltdown. The point here is, it’s time to quit making the same Forex trading mistakes over and over again and do something about them. 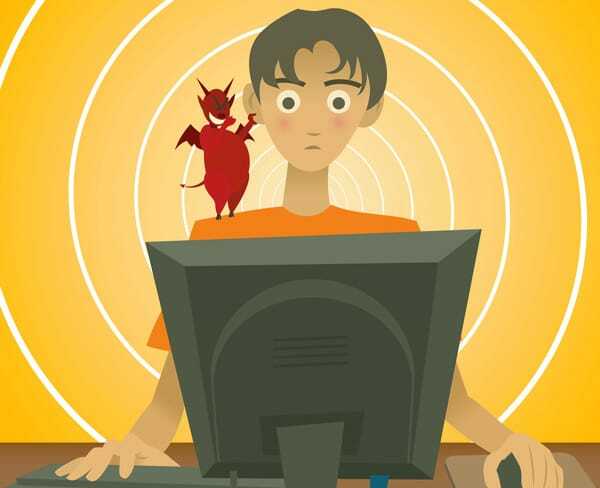 It’s time to repent and confess your sins to the Forex God once and for all. In this article, we are going to look at five Deadly Forex trading mistakes that will Sink Your Forex Account and guarantee your failure as a Forex trader. The strategy goes like this. Each time you’re hit with a loss, you double your bet so that the next time you do win, you will win back the money you’ve lost plus more. I’ve seen a lot of traders apply this martingale strategy to their Forex trading. By doing so, they believe by stacking trades up every time price moves against them, the market will surely reverse soon, turn around, and they walk away with their losses recovered with some extra gains on top of that. This type of trading fuels a level of greediness which will cloud the trader’s judgment. When the market moves against them, they just keep stacking up the trades against price movements in anticipation of a major reversal soon. The market just keeps going most of the time. It gets to a stage where the trader has stacked up so many trades in the negative they ‘are in too deep’. Bailing out now would be catastrophic. They NEED that reversal to happen so they don’t such a huge hit, so they foolishly hold on. 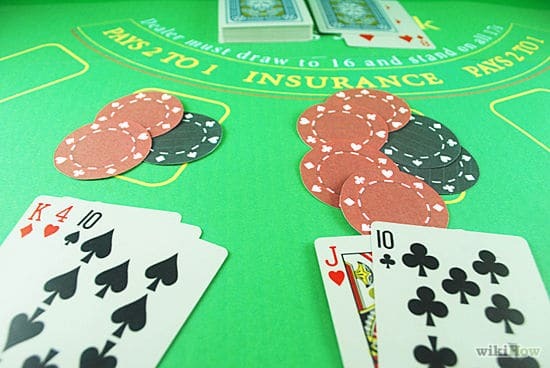 There is of course the chance the anticipated reversal may eventually occur in their favor and the martingale system plays out as planned, but what if it doesn’t? 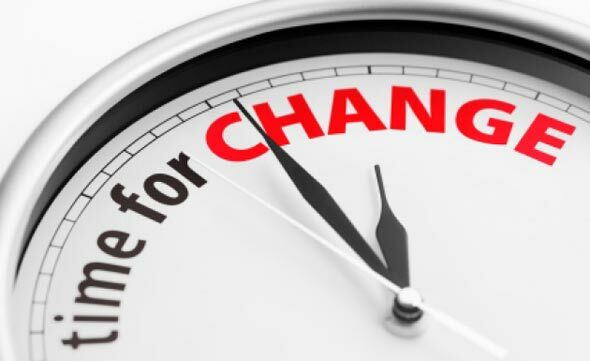 There is just as good of a chance there will be no reversal, the trader’s account will eventually be margin called by the broker and all open trade will be automatically closed. So using the martingale strategy is a major Forex trading mistake in the money management department. 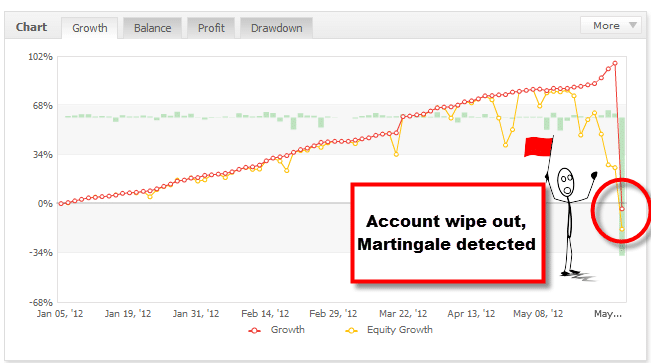 Martingale strategies can destroy an entire trading account in one costly blow. Don’t fall into the trap of believing that a losing trade is going to turn around. If the trade is not working out the way you planned, this is the time to kindly ask your whiny inner child to step out of the room while you tap into the rational side of your brain. This is why we use stop losses with our trade. It’s there to render a trade invalid in case we decide it’s not in the best interest to keep the trade active. Loss in life is inevitable, and you’ve got to accept it. Losses in trading are just the same. When you see a trade that is heading south fast, really fast, do you break out in a sweat. In a regular down the street small business, the owner has to factor in losses into his business plan. There are many ways a loss to a regular brick and mortar business may occur, like out of date stock, theft, the freezer shuts down ruining the product. These losses have to be anticipated and planned for accordingly. Forex is no different. You must anticipate trading losses will happen and accept them without letting your emotions get the best of you. It’s a common Forex trader mistake to believe all losses are avoidable. Just because you get stopped out in a trade it doesn’t mean you are a bad trader. In fact, many professional traders have a 50% stop out rate. These guys use positive risk/reward ratios to help negate any stop outs that may occur. It’s the simple strategy of making sure winning trades always outperform losses. Face it. You just have to accept that some trades are like your ex-college cheerleader girlfriend. They’re not coming back and holding on is a really big Forex trading mistake. Another Forex trading mistake is when we see far too many traders fall into is trying to pick tops and bottoms. Why are you likely trying to pick a top or bottom? You may think the current price level offers a strong support/resistance level leading you to believe you are absolutely convinced a reversal is about to take place. Or, you may feel that the price has moved all it is going to move, and surely this is where the reversal will happen. Or, you think the price action has stalled out, and now this is where the reversal will kick off. This is a forex trading mistake because, while you can hone your skills and techniques to make educated trades, there are no guarantees. We always use price action candlestick patterns confirmation and tie it in with our market analysis to identify low risk, but high potential, return trades. Eventually market moves will reach a point of exhaustion when most traders are “all in,” and this is when the pair will begin to make a turn around. To be safe and increase your odds, it’s better to trade during trending conditions as well as in the direction of the trend. 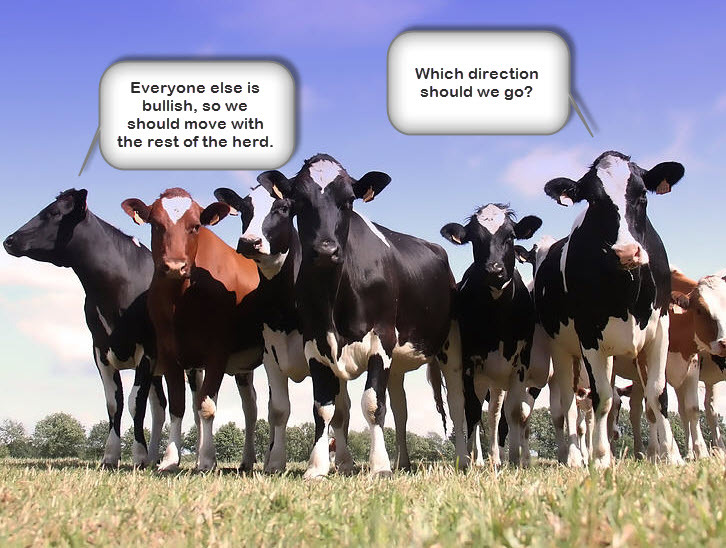 You have likely heard the phrase, “The trend is your friend.” Think of the market like a herd of cows. Typically, the cows like to all stomp along in one direction. When the herd goes left, you go left. When the heard go right, you go right. The cows that try to “move against the herd” end up getting trampled, bloodied, and bruised. In trading, go with the herd until off course you’re damn sure the herd is about to turn around. The third forex trading mistake on our list is not using a stop loss when placing your trading order. 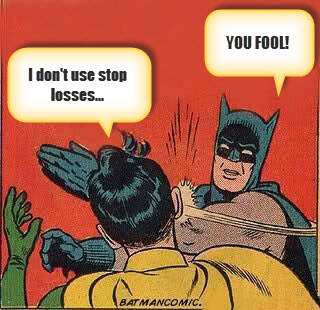 The point of a stop loss is just that: stopping you from losing all your capital on a trade gone sour. Not using a stop loss in your trades is like putting all of your eggs in one basket, except here eggs equal cash. A stop loss is a limit you place on your trade in case the market goes beyond a boundary, which if is crossed, the trade setup is invalided anyway. 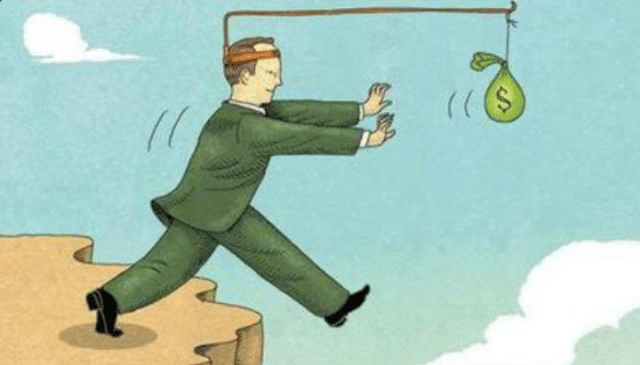 The temptation that many traders fall into is to remain in a trade with the false hope that the market is going to swing back around in their favor. Without the safety net of a stop loss, you are risking 100% of your capital until you intervene. You may believe you have all your ducks in a row and you have just entered the most fantastic trade of your life. The gods have surely smiled down on you this day. Then, a high impact news release has suddenly flashed across your radar or a high-end government official begins an unanticipated speech, and the market begins to aggressively move against your favor. During volatile trading periods like the NFP release, it may be hard to exit the trade as your broker can’t fill your exit order due to the market moving so rapidly. You might be down at the market doing your weekly shopping to come home to your computer and find your trade still open…but severely in the negative! Morale of the story: there is no sure thing in the market so always use a stop loss to protect against unforeseen circumstances. The fact of the matter is that $#*@ happens, but control your exposure to the market by using a stop loss. If it does, you only lose a predetermined amount, not the whole lot in one go. Trading without knowledge is surely a Forex trading mistake to be avoided. Trading with only a small amount of knowledge could be even deadlier. Forex trading can offer great profit for those who know what they’re doing. You wouldn’t fly a helicopter without knowing how to pilot the thing, so don’t try to pilot your Forex account without reading the instruction manual. Today, there are internet marketers and brokers out there that bait unsuspecting Forex newbies with grandiose promises of easy, fast wealth. 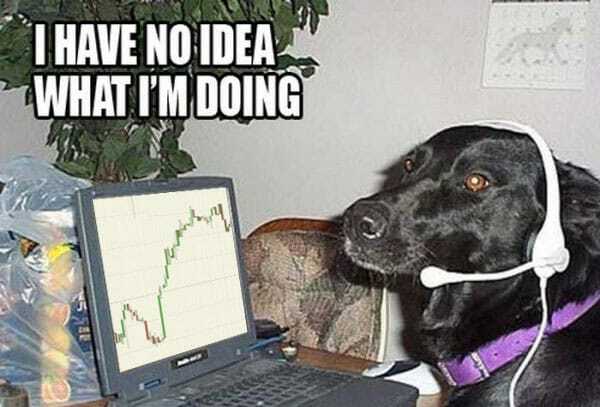 “Guys you can get setup and be trading within 10 minutes, create an account now and start placing trades!”. Sound familiar? It seems ads and flyers for trading are popping up everywhere you look. When I first started trading, I was running fast with excitement, but was getting nowhere. The prices were moving up and down, there were shiny new colored candlesticks everywhere, and complex-looking Forex charts and graphs. I was throwing away my money at the market, placing orders every time the price moved feeding the Forex market with my hard-earned money. I was honest to myself and admitted that I didn’t know what I was doing, so I set out educate myself. I didn’t like the indicators that the Forex public forums were recommending. I found indicators useless at the best of times, and they seriously just got in my way. I certainly didn’t like the idea of following all the economic fundamentals and buying and selling currencies based off financial data. This is when I discovered the benefits of price action trading, which is basically reading the market without using indicators. It’s the ability to interpret raw price movements on the chart in order to make my trading decisions. My recommendation to new traders is to find a system that’s comfortable for them with and that they understand. If you don’t like the trading style that you’re working with then you’re not going to stick with the plan. Don’t risk your money to into something you don’t understand. Price action trading has been the most powerful, but simplistic trading strategy that I’ve come across in the markets. This is why we are dedicated and passionate price action traders in the War Room. If your strategy is getting you nowhere in Forex, isn’t it time to just let it go and explore some new options? While there is no absolute truth in Forex (no right/no wrong), there are certainly some things you do and do not do in the markets. Call it the unwritten rules of Forex trading, if you will. Whatever you do, embrace your mistakes and learn from them. Have you heard the phrase, “What doesn’t kill you makes you stronger?” Use your mistakes as a foundation to build upon your strengths and lessen your weaknesses. No trader becomes a professional trader overnight. We all begin as novices showing up with our Superman lunch box and suspenders for Forex kindergarten just like everybody else. You start at the bottom, just like with anything in life. Treat your Forex trading like a business, and it has to the potential to pay you like a business. Successful companies invest a significant amount of time developing their marketing strategies and business models. 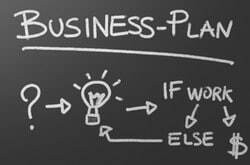 Invest time in creating a solid trading plan that you can stick with. These companies follow specific guidelines for business and they don’t deviate. In the same manner, follow your trading plan based on the rules you have set out for yourself. Keep yourself structured, color within the lines and don’t step out of the box or you will find yourself stranded making the same mistakes which hurt you in the past. Learn how to adopt a clear, focused strategy like price action trading. When developing your trading plan, try to keep your trading as simple as you can. We’ve discovered simpler methods work best in the market. Over complicating things leads to headaches, stress, and ultimately trading meltdown. Using a combination of price action trading techniques and positive money management models, we have been able to help many traders get their head above water and avoid re-committing deadly Forex trading mistakes like the ones mentioned in this article. If you’re a Forex junkie and love to sit in front of the charts all day mashing the buy and sell button, we probably won’t be able to inject any more Forex adrenaline into your system. But if you are interested in taking advantage of the higher time frames, throwing away all your indicators and trading only with price action then we can really help you. We use price action trading strategies that only require us to interact with the market for a few minutes a day and let us spend our free time how we want, not cooped up in front of price charts. If this sounds like what you need and you’re interested learning more about the price action techniques we use in the markets daily. We’ve compiled a comprehensive price action trading course that will give you everything you need to trade professionally, including pre-made trading plans. If this sounds like exactly what you need, then the War Room is perfect for you. If you would like to find more about becoming a War Room member and see what the War Room is all about swing past our War Room membership information page. I agree, it happens to me, i do steel feel better with Forex than any other market, don't know why. This is a nice website, i like it. I love all of your article.. actually I've been trading for 2 years, and until now I haven't found the good system yet.. The best site about Forex!! The best!! Looking forward to becoming full time successful forex trader. Need local mentor ! Thanks for all your videos and articles ! I can agree with what you are saying! Top advice, thank you!